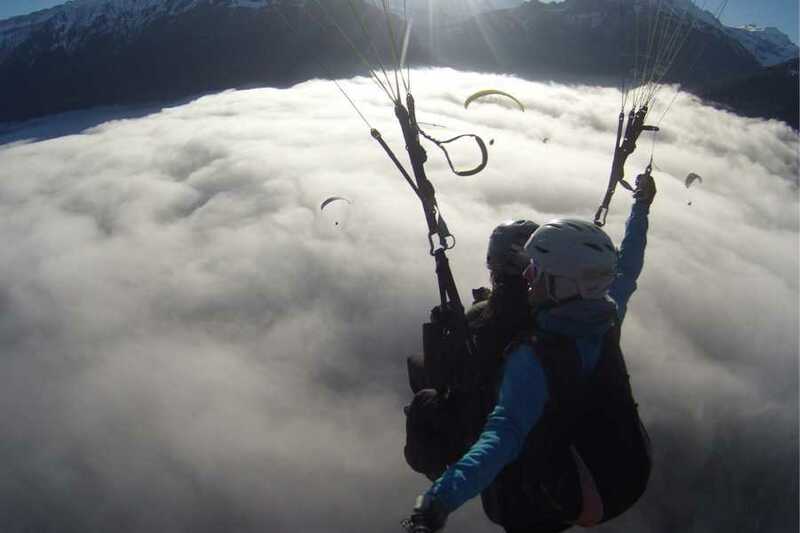 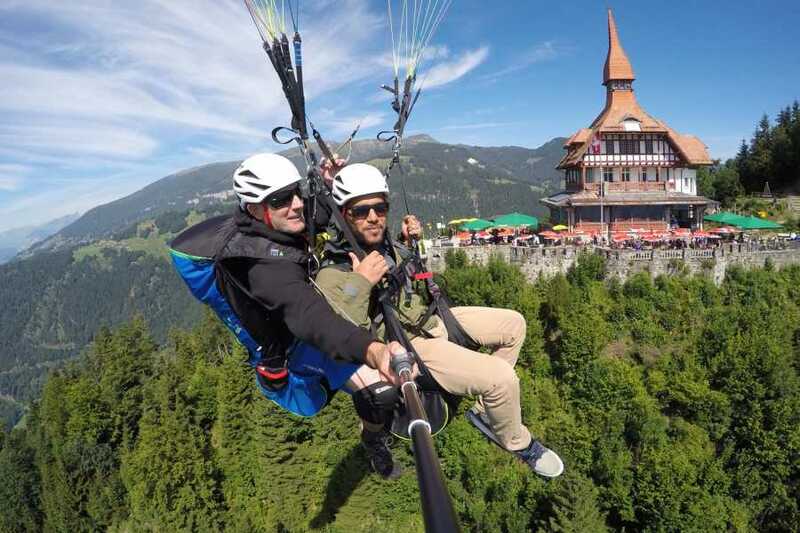 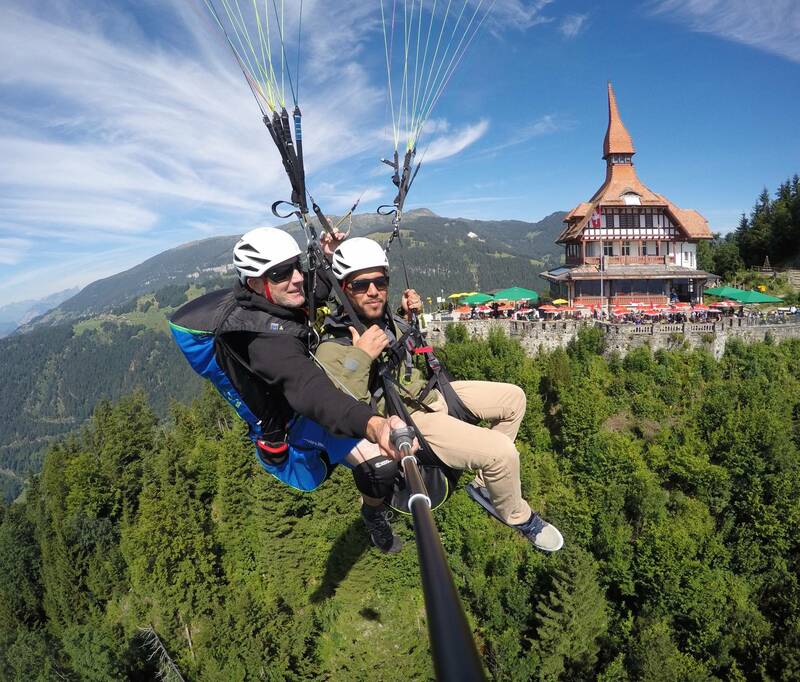 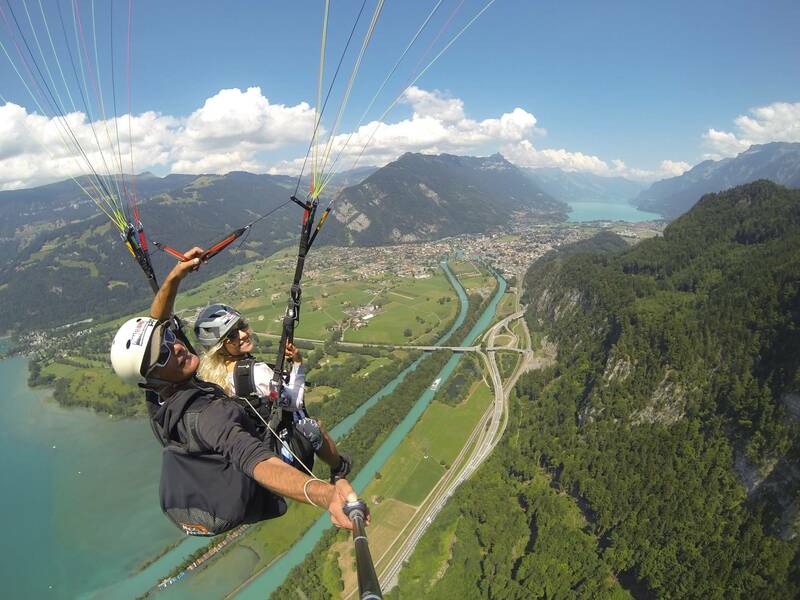 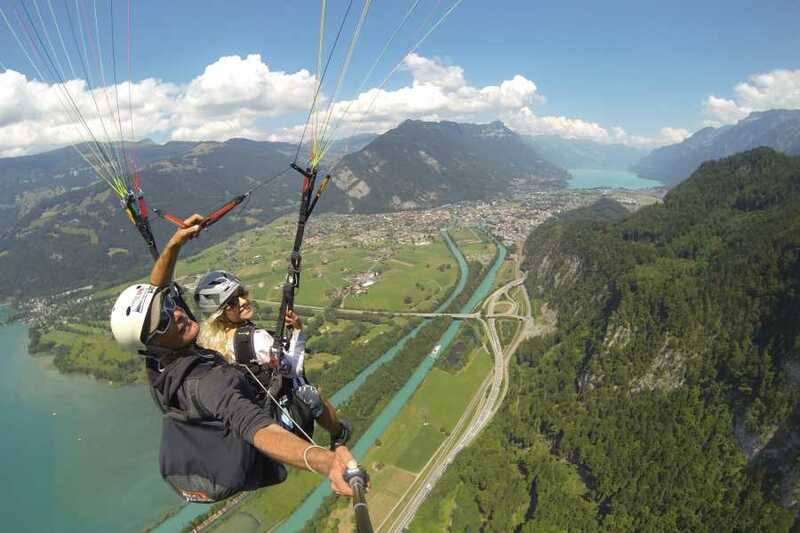 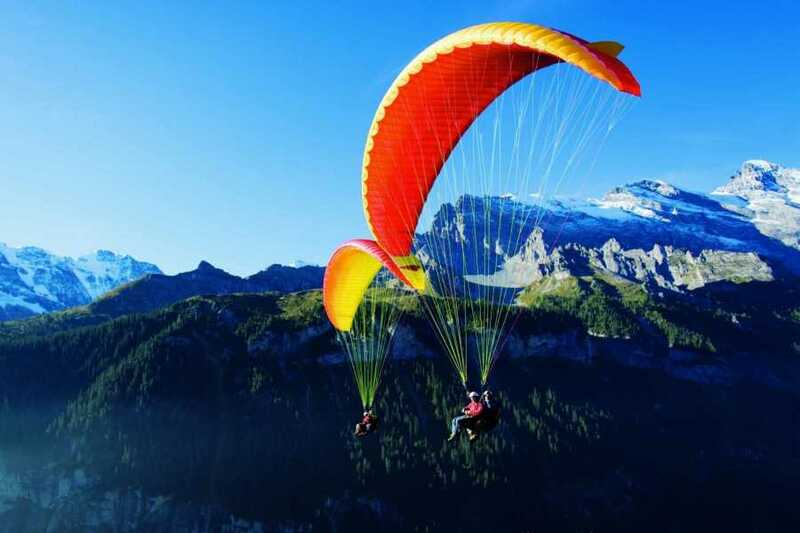 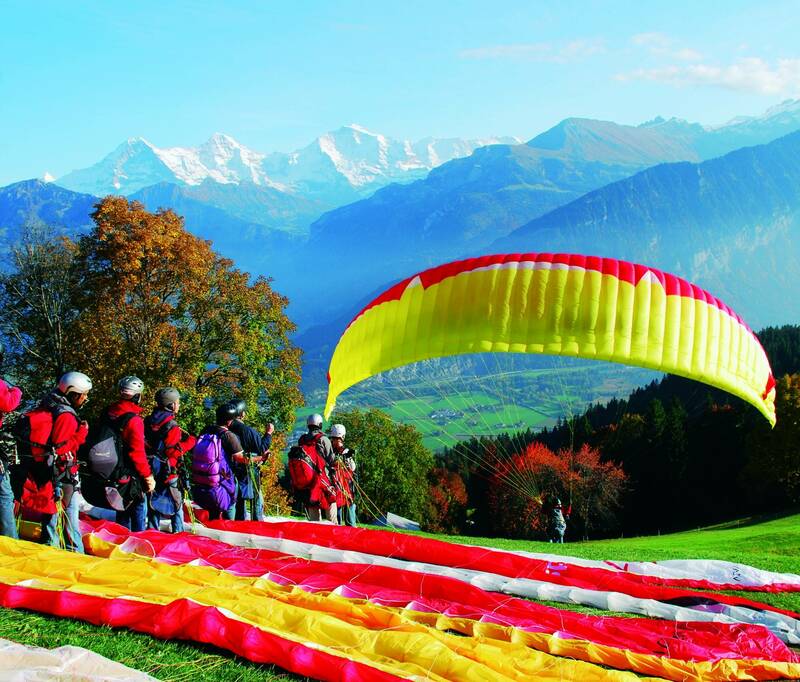 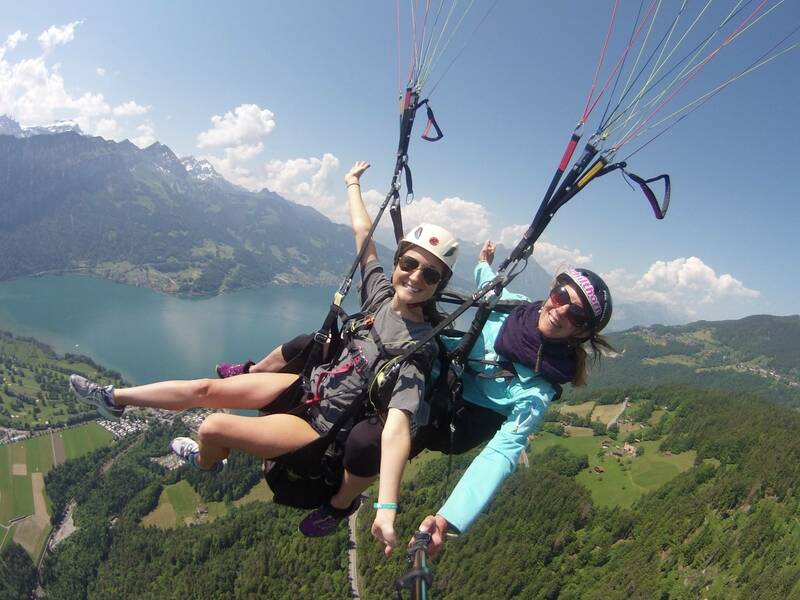 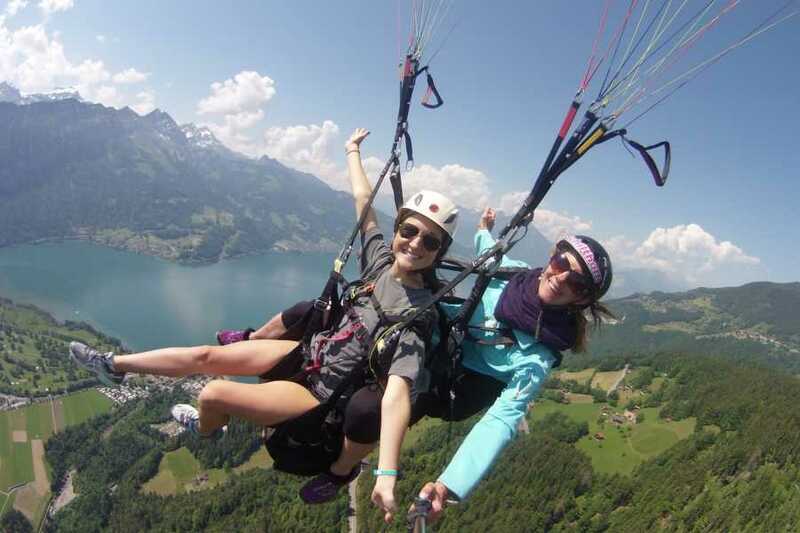 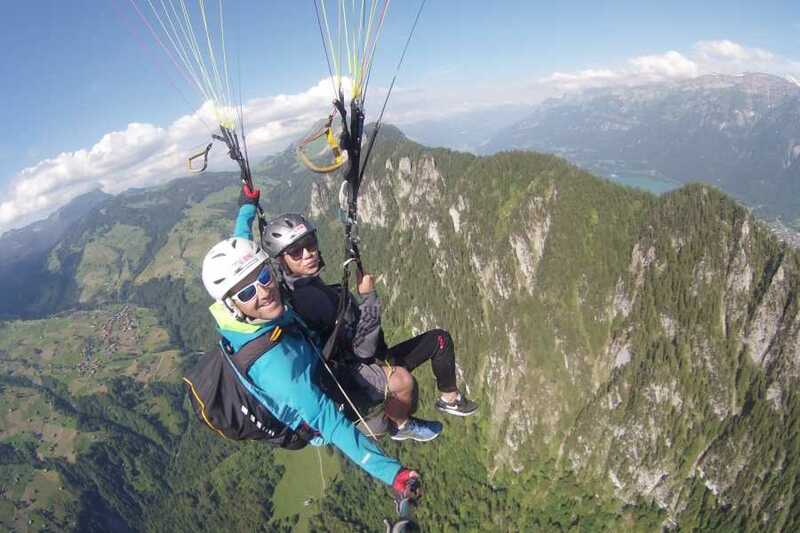 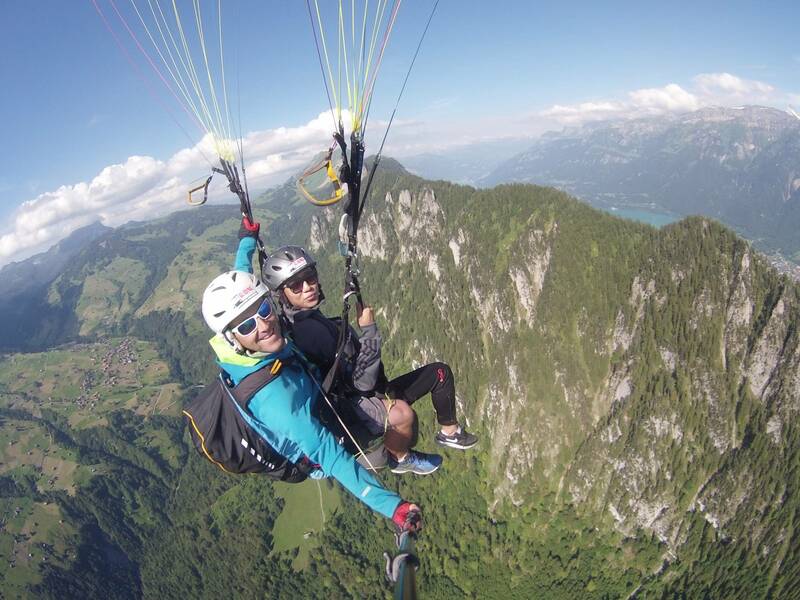 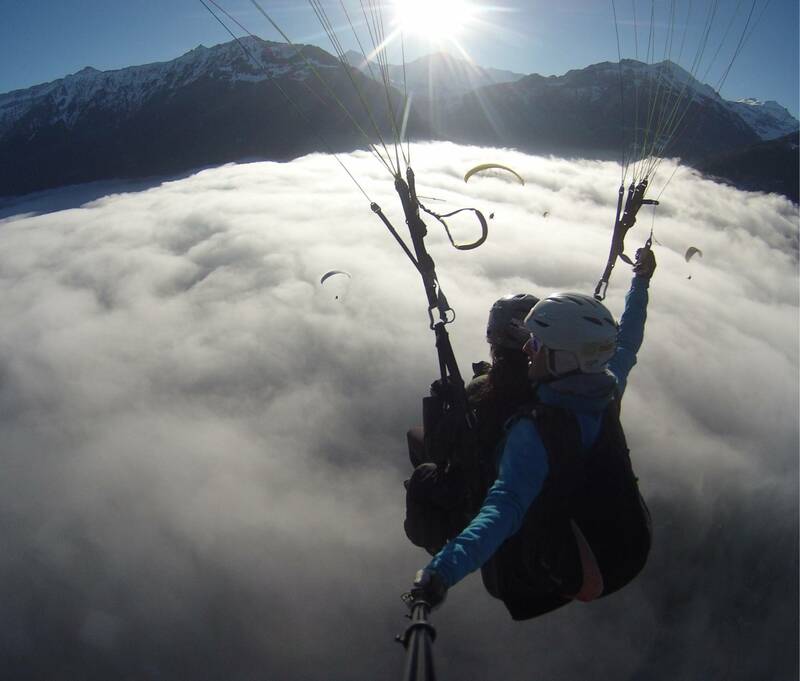 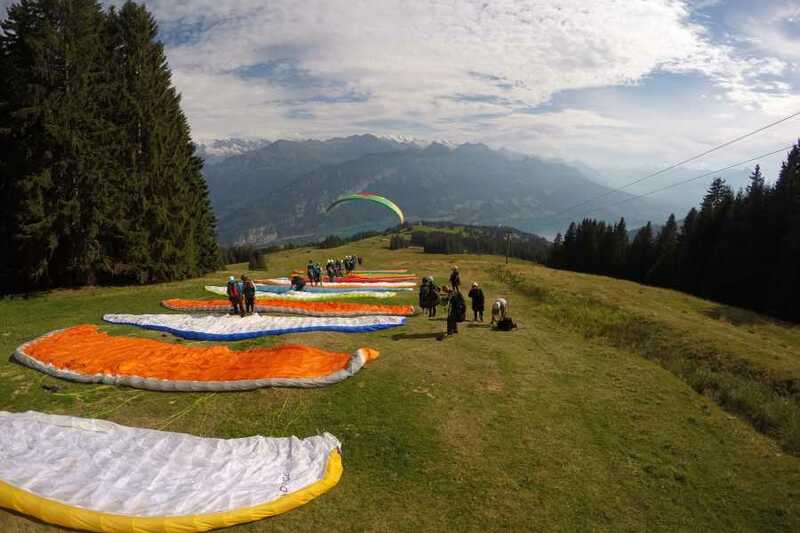 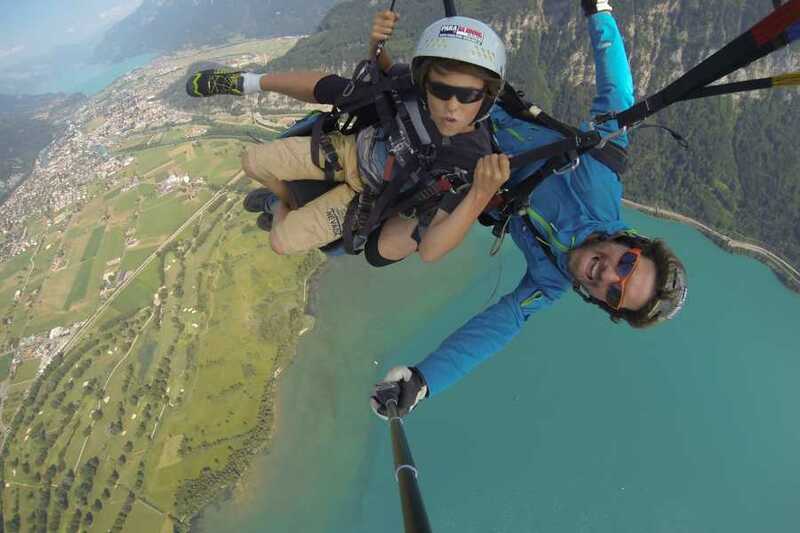 Our driver takes you and the pilot up the mountain with our Paragliding-Interlaken van. 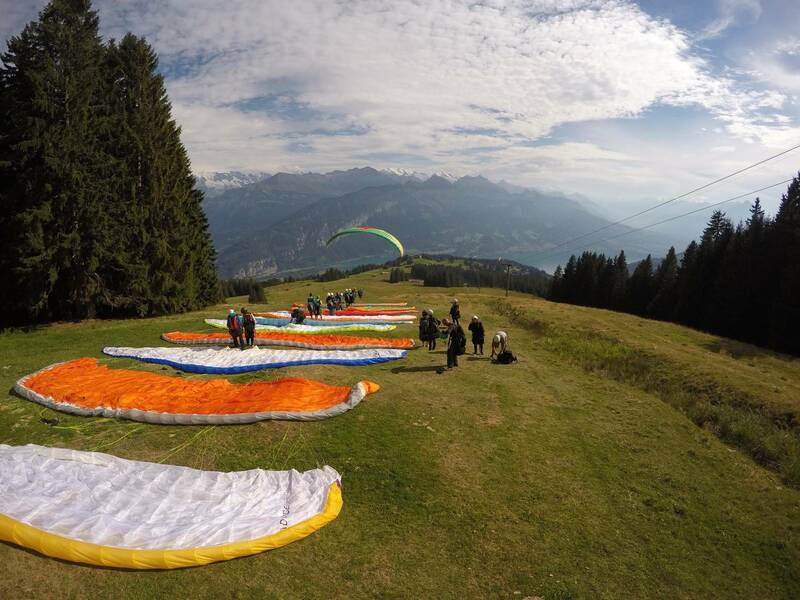 During the 20-minute drive you will receive the "safety-talk" and a briefing on the take-off and landing process. 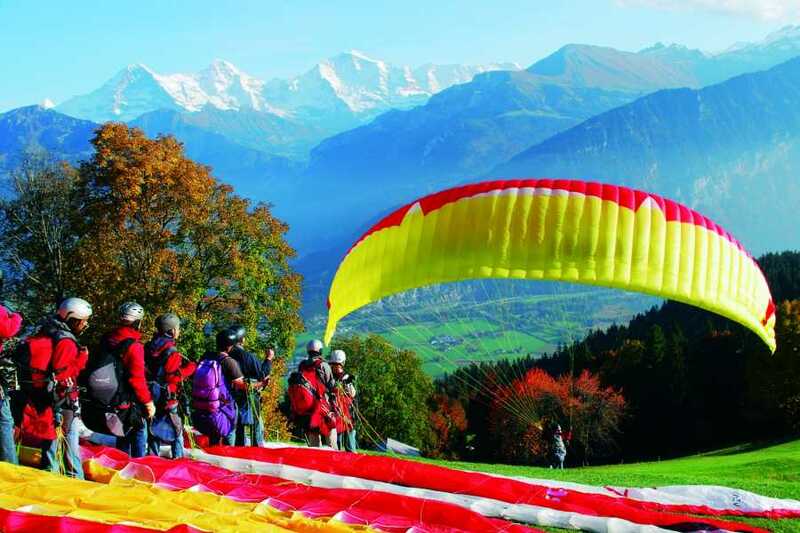 After being dropped off, walk 3 minutes to the take-off site while enjoying the majestic view over the Interlaken region and Jungfrau mountain. 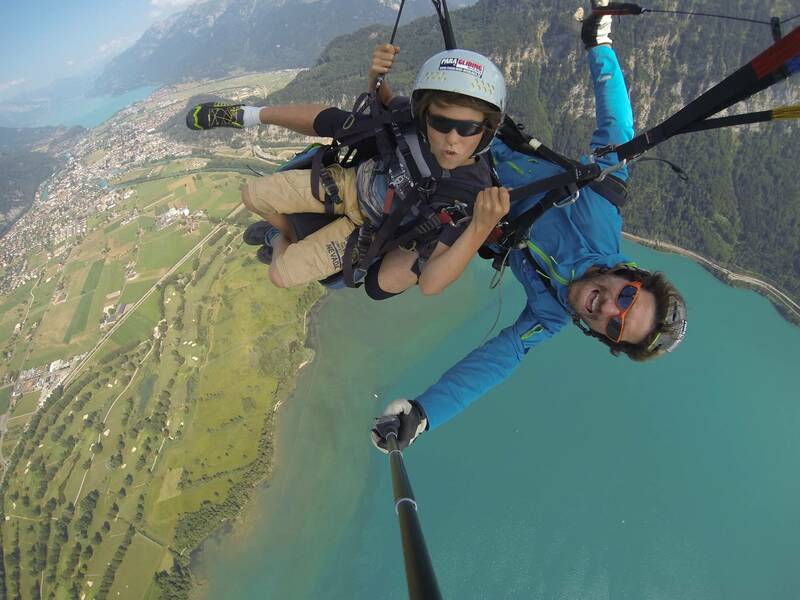 Picture & video service: see your experience on the ipad of your pilot and to your liking, receive the USB stick at the end of your flight.